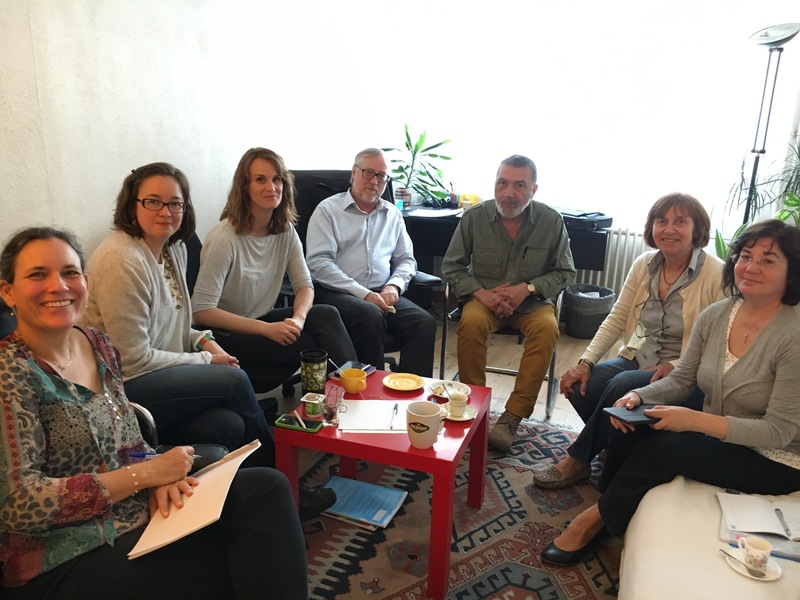 A multidisciplinary team of experts from ICAR Foundation took part in the third study visit in Switzerland on 14th June 2016 – 17th June 2016, within the project ‘Harmonisation in professional development standards in psycho-trauma intervention through Swiss-Romanian cooperation’, which aims to develop and accredit a training program on trauma with international contribution. 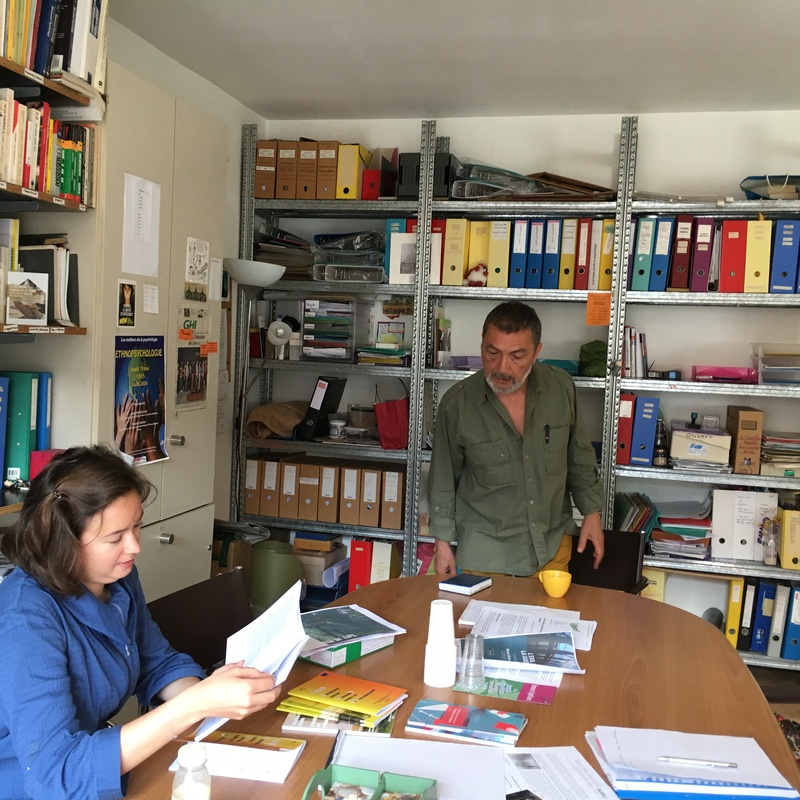 The visit aimed at continuing the exchange of good practices between the Romanian and the Swiss mental health professionals in terms of working with traumatised persons. 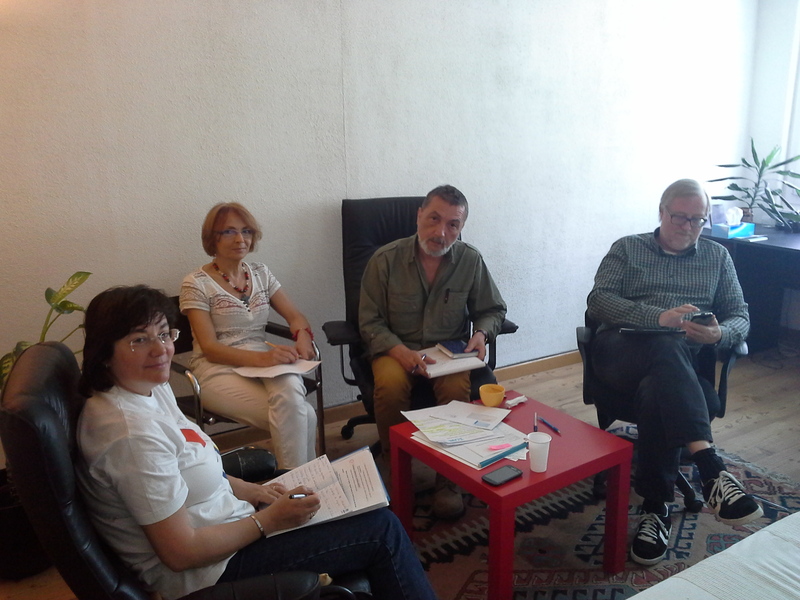 Moreover, discussion sessions between both team of experts were held in order to decide the thematic and content of the training program on trauma. 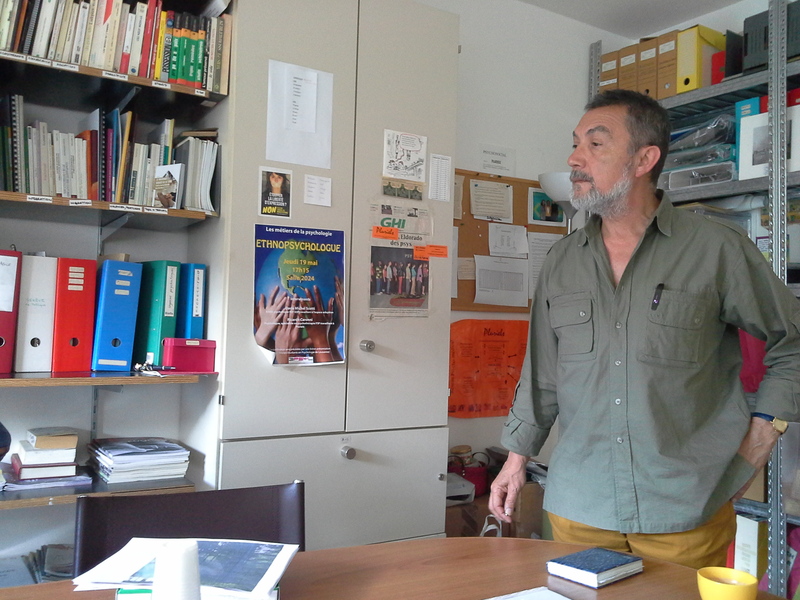 Thus, the psycho-trauma specialists have decided that the second module of the training program will approach emergency psychology – professional training which presently doesn’t exist in Romania, having Alfredo Camelo as trainer (psychologist, trainer and supervisor specialised in emergency psychology and support for victims of catastrophes). 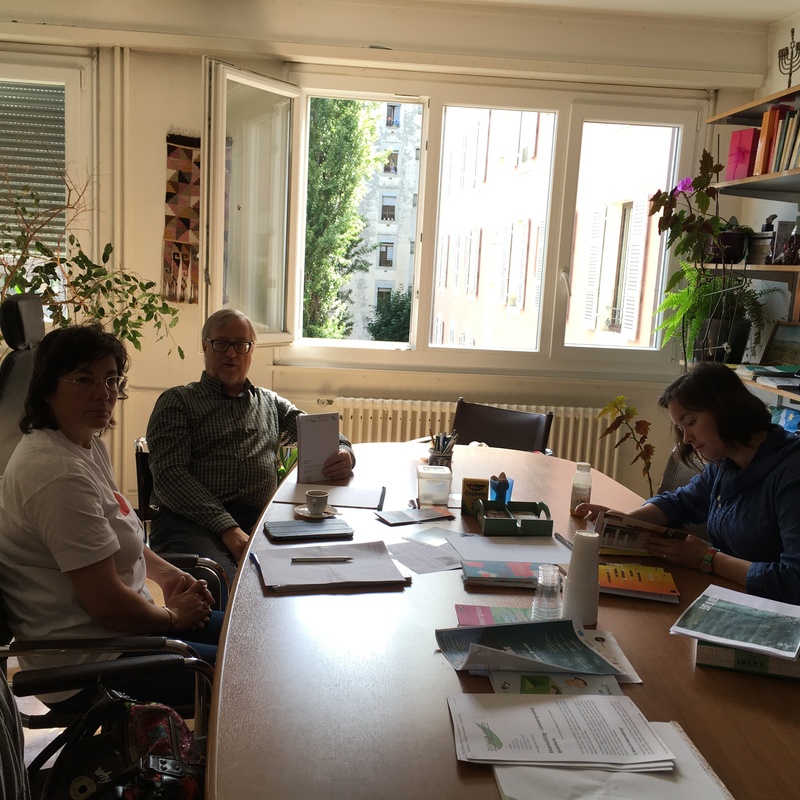 Also, ICAR specialists met with Ms Safoit Mardam, the president of Autonomia Foundation and psychiatrist Davor Komplita. 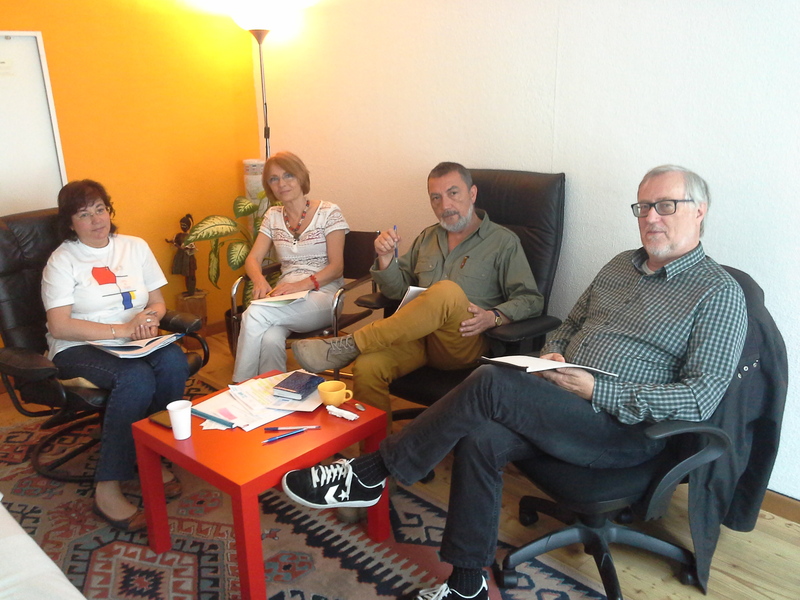 The talks were focused on developing future collaborations in the field of mental health. Mr Komplita presented a personal method of intervention in psycho-trauma treatment. The possibility of adapting this method in ICAR’s every day practice was discussed too. On this occasion, firm decisions have been taken in terms of organising the training program on trauma that will be implemented this fall. You can also find us on https://www.facebook.com/icarfoundation. 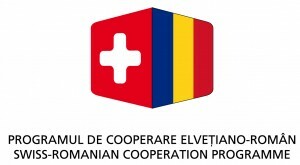 Between January 2015 – January 2017, ICAR Foundation is implementing the project ‘Harmonisation in professional development standards in psycho-trauma intervention through Swiss-Romanian cooperation’, co-financed by a grant offered by Switzerland to Romania through the Swiss Contribution to the enlarged European Union. 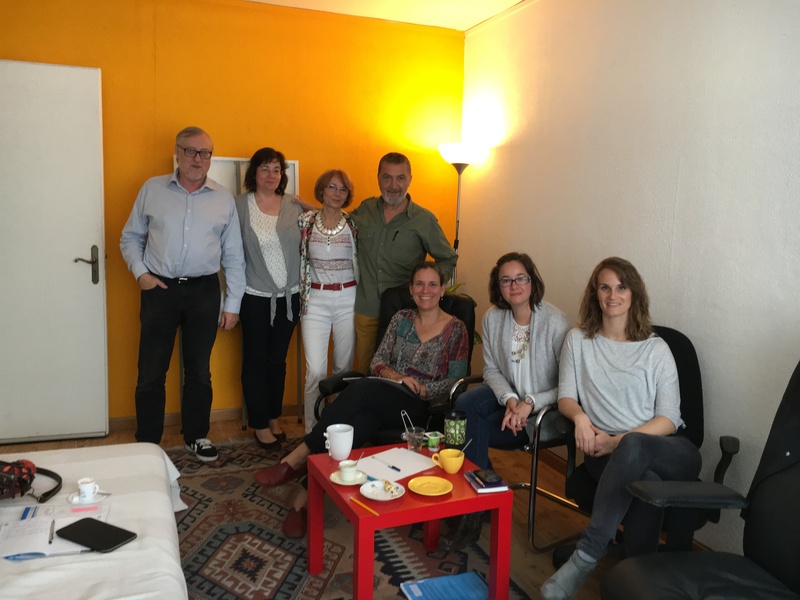 The project aims to create a sustainable training program on trauma addressed to mental health professionals, training which will be developed thought Swiss transfer of expertise. 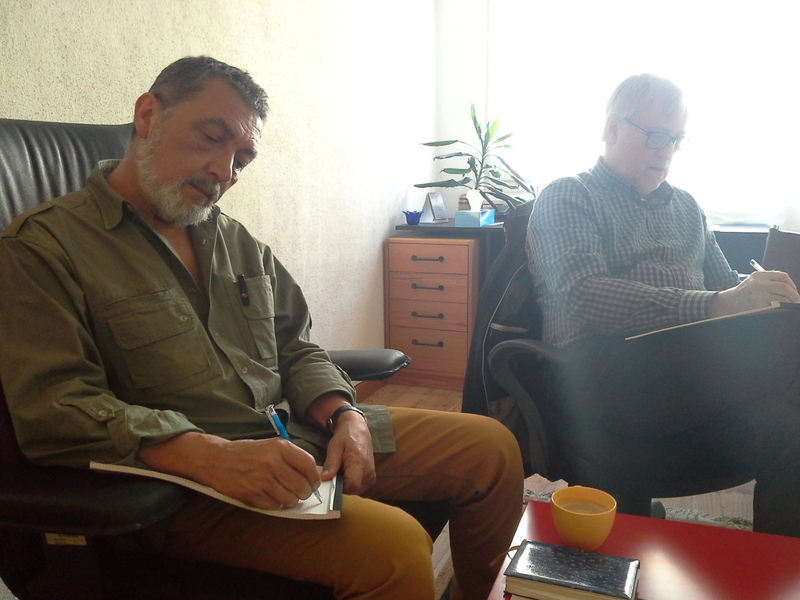 After completing the curricula, the training program will be certified and will benefit from certified credits from the Romanian College of Psychologists. Eventually, a pilot training program delivered by a mixed Swiss-Romanian experts team will be offered to Romanian specialists.